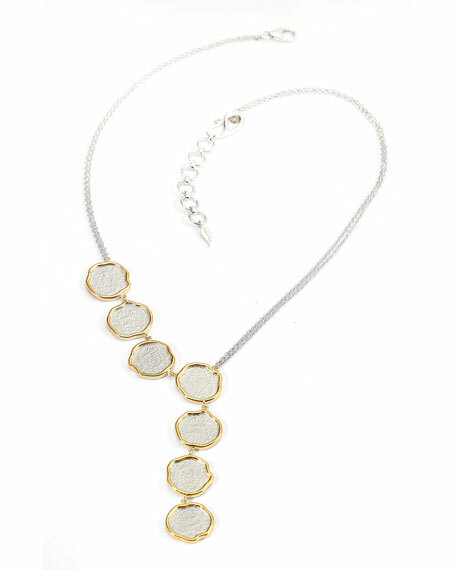 COOMI asymmetric necklace from the Serenity Collection. 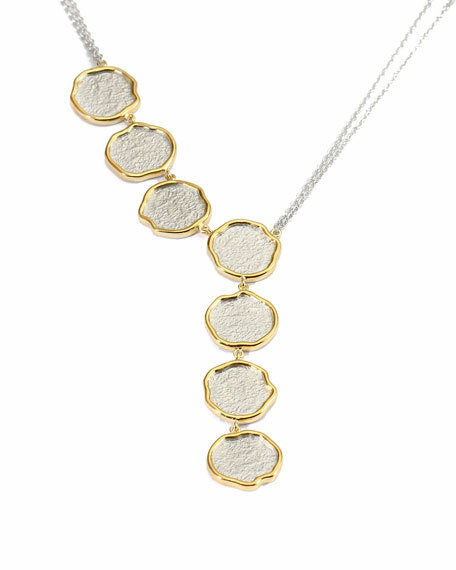 Sterling silver with 20-karat gold-plated accents. Single diamond bezel accent; 0.03 total carat weight.